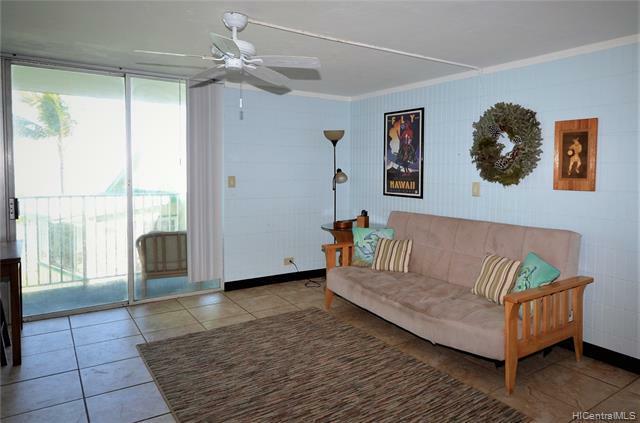 Enjoy the ocean view and the fresh ocean from the 3rd floor unit with lanai. 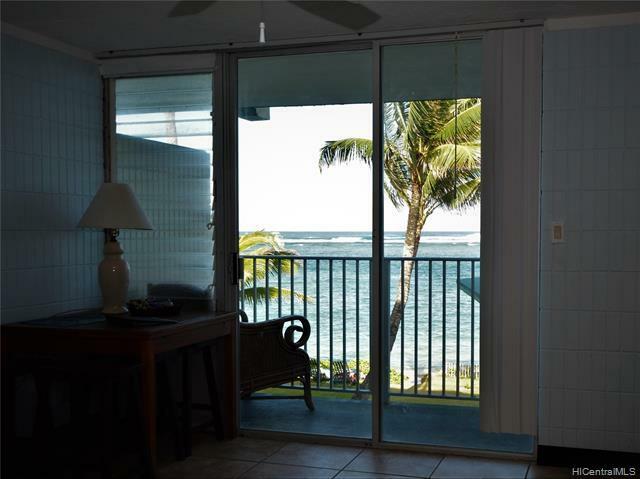 Pat's at Punalu'u condos are ideally located between Honolulu and Oahu's famous North Shore and others use as vacation rental and long-term investment properties, staycations, and owner-occupied. 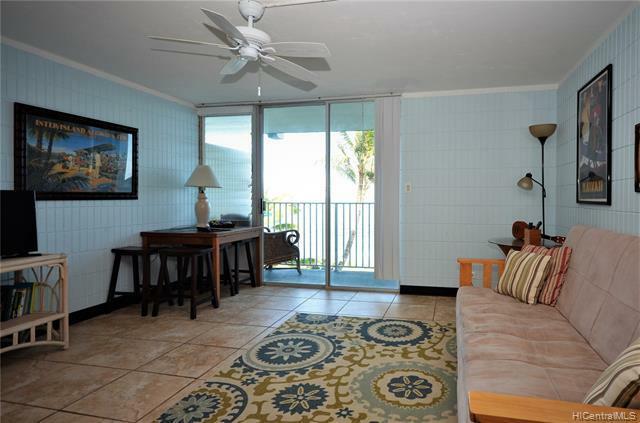 Complex has a beautiful secluded sandy beach, a pool, a small gym area to work out. 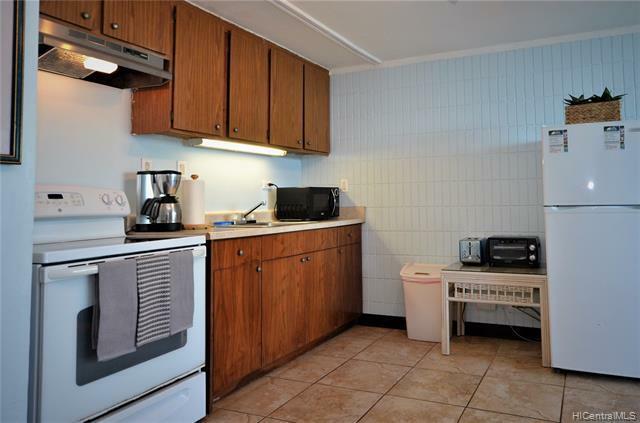 Unit is in excellent condition. Seller is very motivated--bring us an offer!